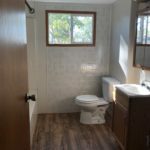 This adorable little home is affordable and ready for someone to call it a home. 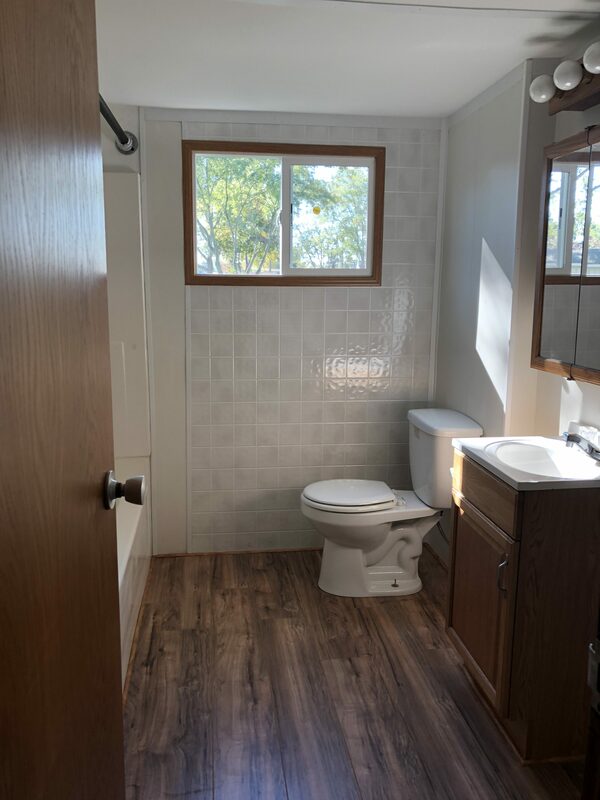 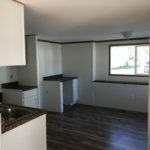 This is a completely remodeled 2 bedroom, 1 bath home with a great living area, new carpet, wood style floors, plumbing, electrical and a carport. 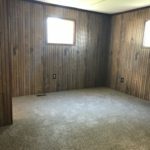 This home also includes a great shed for storage. 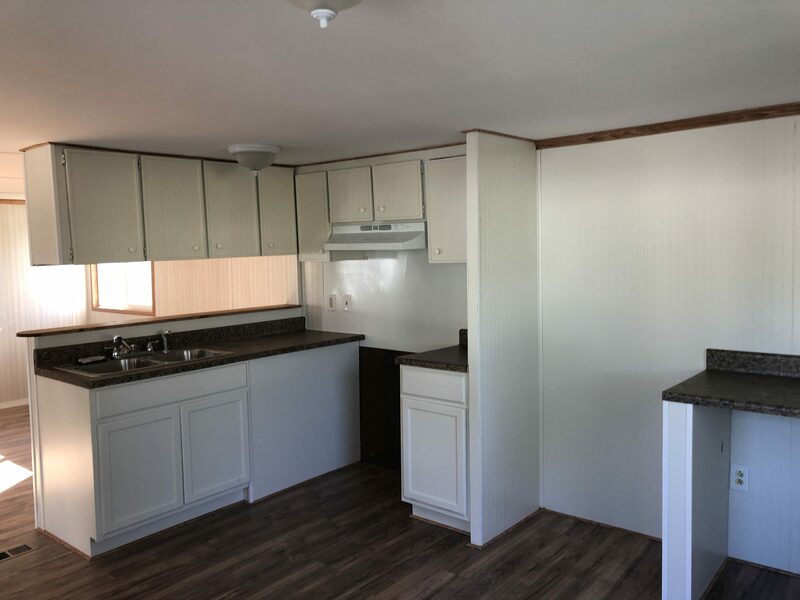 FOR RENT-$700.00 PER MONTH or ask about our Lease with option to purchase availability with low monthly payments. 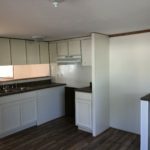 * Home must remain in Seaway Mobile Home Ranch for a minimum of 48 months and be paid in full in order to move. 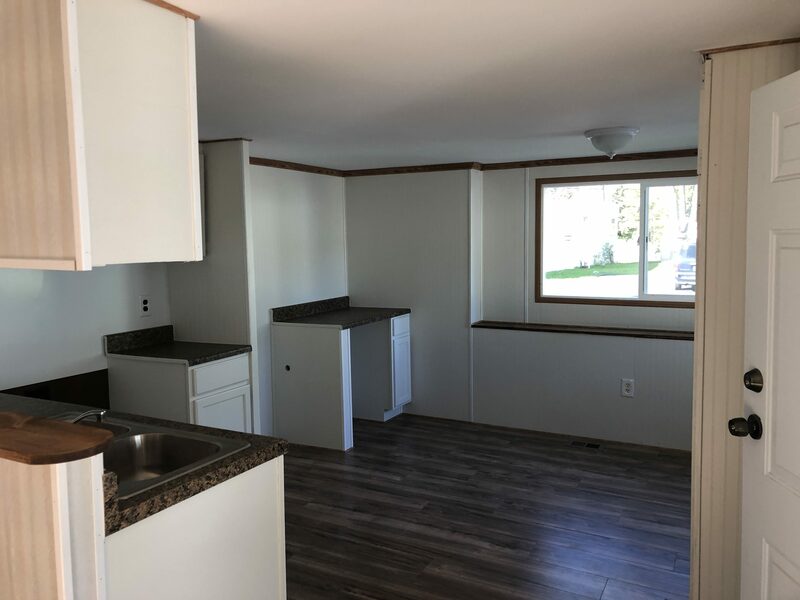 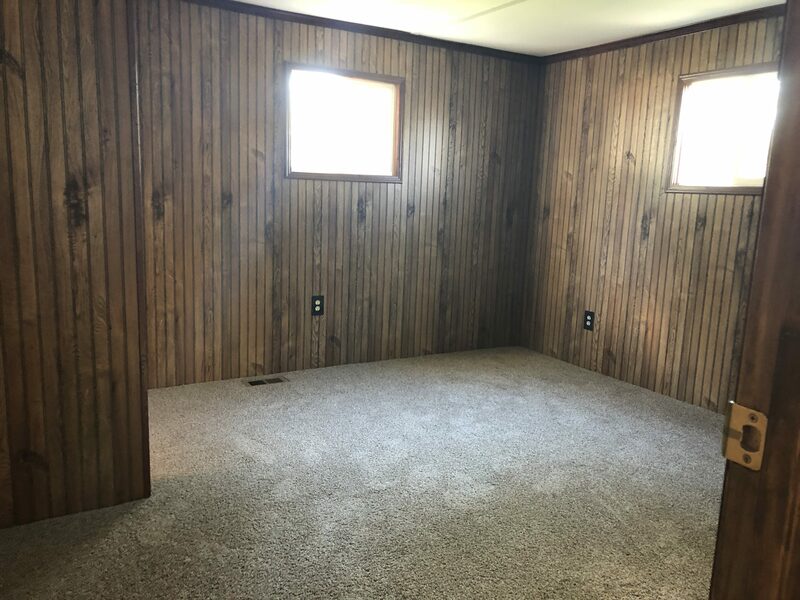 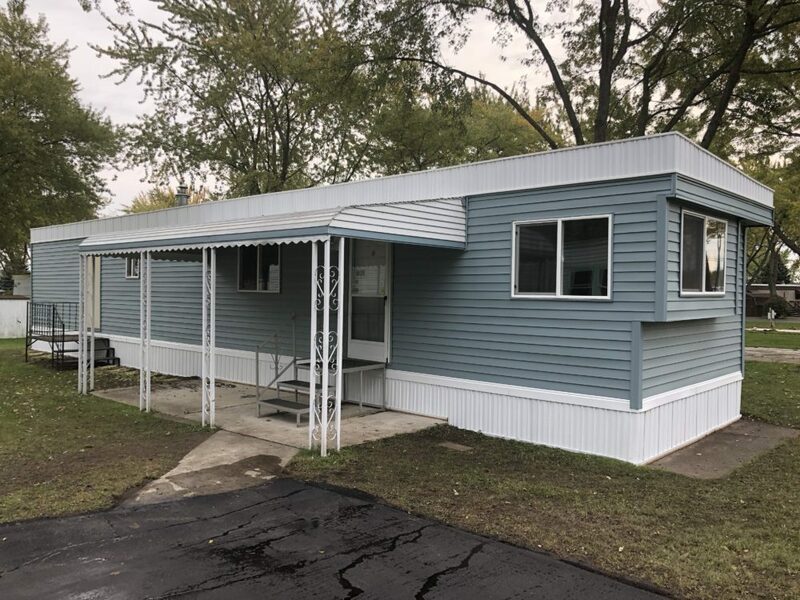 To learn more about this mobile home for sale in Marysville, MI please click here.